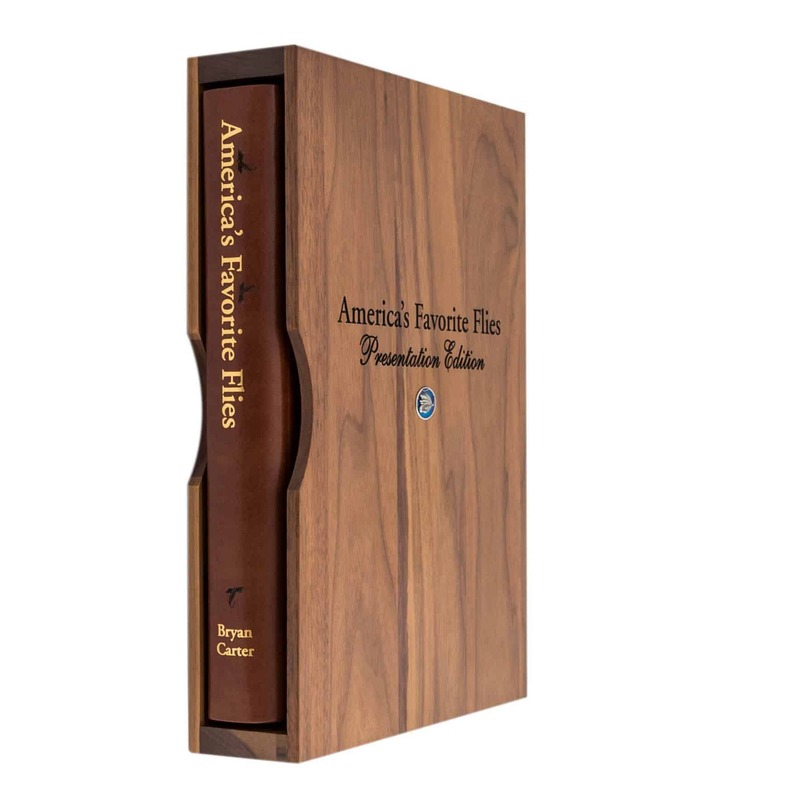 AFF Presentation Edition (Limited Edition) – C. Forbes, Inc.
Each book is bound with fine leather and is housed in a custom-engraved oak slipcase. The book’s spine features gold title lettering above which float laser-engraved images of the Bunyan Bug – the pivotal fly featured in the book “A River Runs Through It” by Norman Maclean to whom America’s Favorite Flies is dedicated. The front cover’s lettering is perched atop a grand open space that conveys not only the vastness of the outdoors but also the limitless journeys – physical and cerebral – that are conjured by America’s Favorite Flies. The book’s unique front pages feature three previously unpublished artworks by America’s Favorite Flies’ co-authors John Bryan and Rob Carter and by the book’s principal photographer, John Henley. Each artwork is signed. 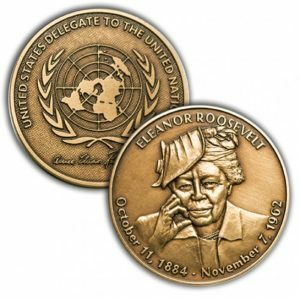 This landmark Presentation Edition of has been conceived and crafted with the exquisite quality and care deserving of a valued heirloom. Each is accompanied by a signed and numbered Certificate of Authenticity.